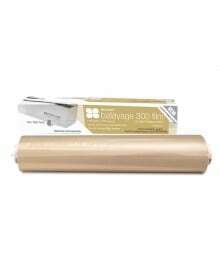 Procare Hair Colouring Hair Foil, Mèche & Dispensers and salon essentials are available in-store and online from Dennis Williams Hair & Beauty Supplies. This professional hair range is perfect for salons offering hair colouring services, but also nail and beauty treatments and therapies. 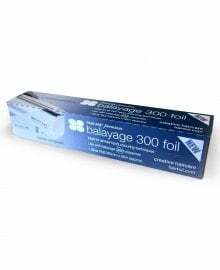 Procare are the market leaders in Europe for hair colour foils, dispensers, foams and meche. Always to the very highest in quality, which enables you to offer a superb hair colour to clients. Products available for highlighting, multi-toned colouring and other specialist techniques plus nail foils and professional disposables. 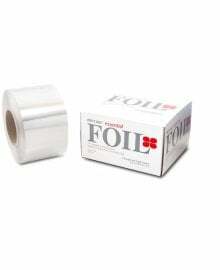 The complete hair foil package from Procare, available as a wholesale supply from Dennis Williams.